As mentioned in an earlier post, we here at the Hampton Sun decided that you should get to know some of our staff people that work tirelessly to ensure that our campers have a fantastic summer. So without further ado, our next victim… ah hem… er… I mean…. Our next person up at bat for our All-Star line-up is (this is where you imagine the very dramatic drum-roll…): Ian Sylvester!!! I love the spirit days. 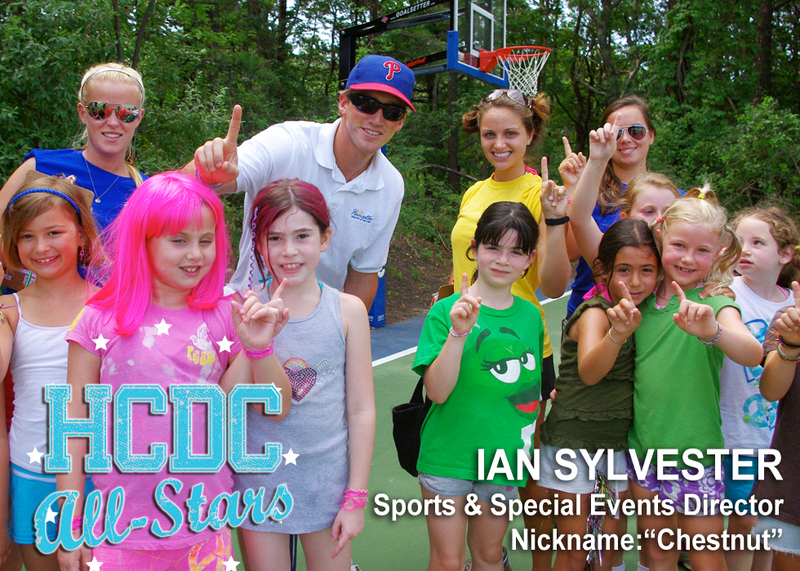 All the campers get dressed in their teams colors and camp buzzes with team cheers. My favorite activity at camp is the boys and girls Super Sports League.